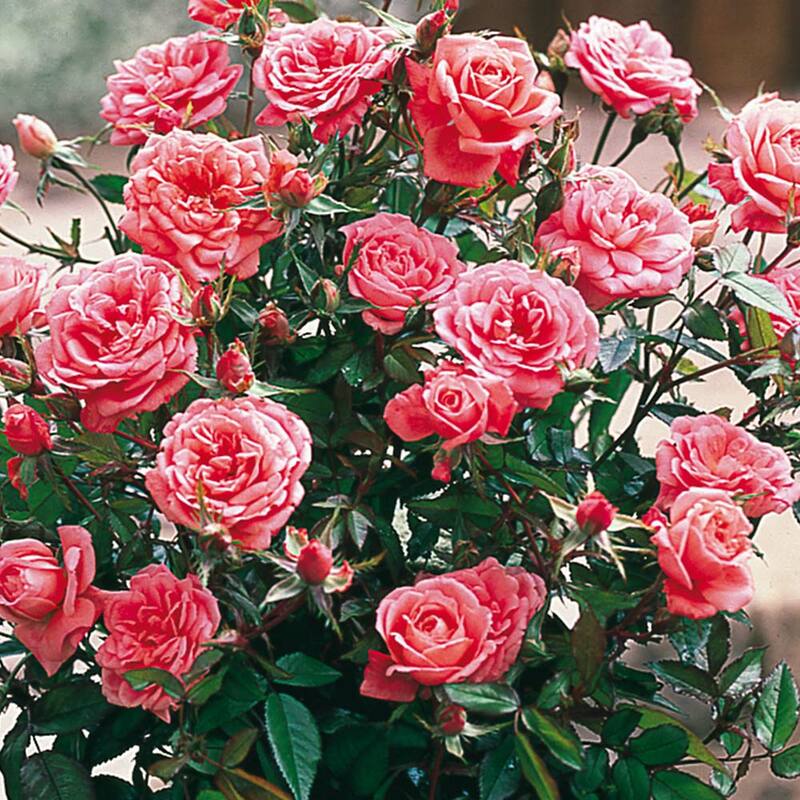 Sweetly scented coral pink blooms. This rose delights in a sunny location. 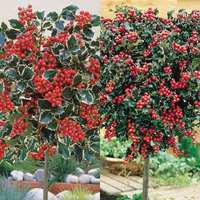 Its glossy green deciduous foliage beautifully frames each bud, making this a wonderful focal point for the garden. 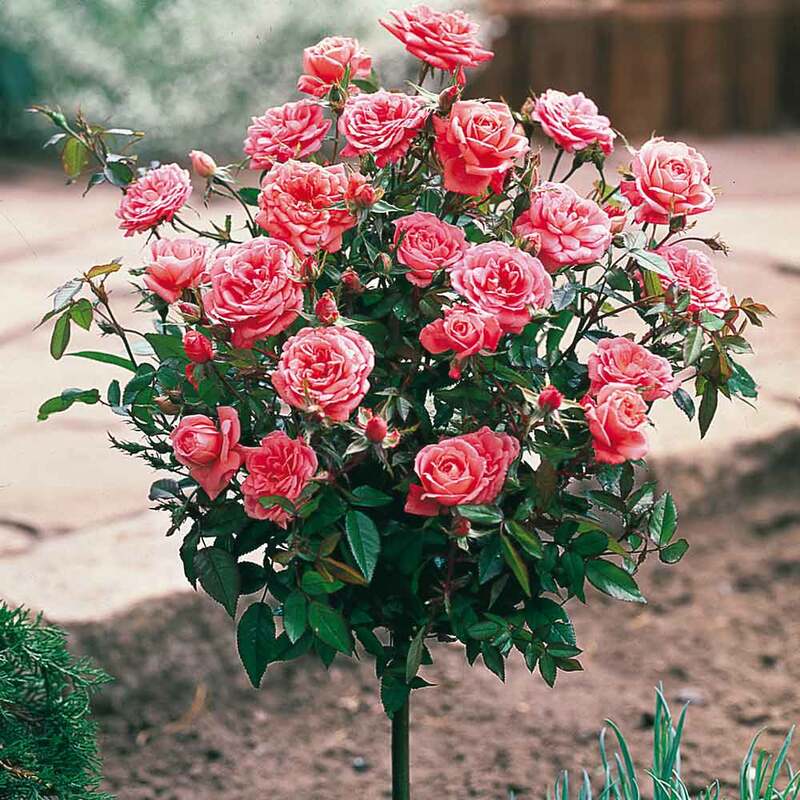 Top quality two year old Rose bushes grafted onto an approximate 80cm stem, each plant will be supplied with three or more strong branches and will produce elegant bushy head roses for many years. 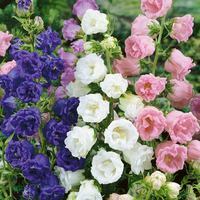 In summer months our standard varieties are supplied in large poly bag pots, we will supply loose root plants for the rest of the year. 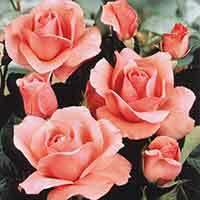 Order any two Standard Roses for only £19.99 each, saving £5.00 per Rose.